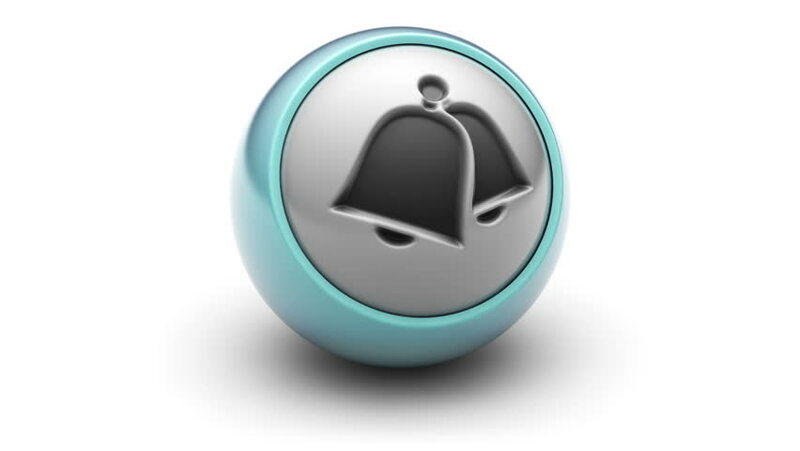 Bell icon on a ball. Looping. hd00:06bell icon on ball. Looping.